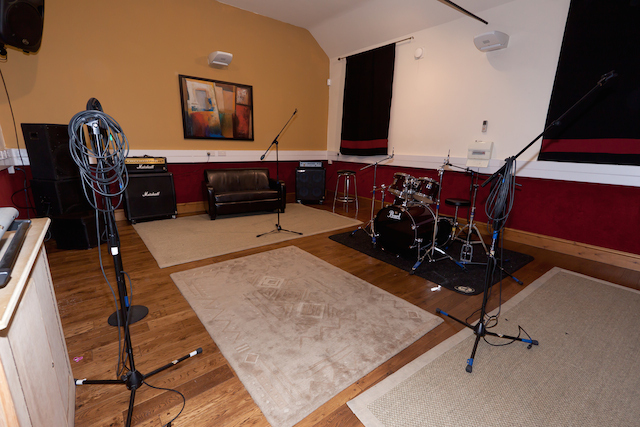 Base Studios was established in 2007 as a centre to provide multi-media based rehearsal, recording and performance facilities for musicians and performers. 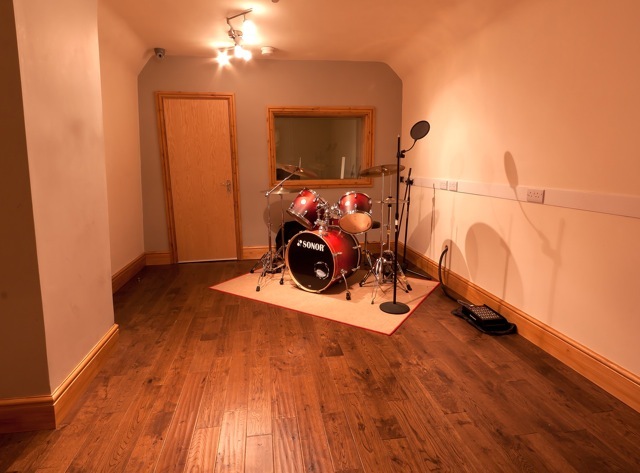 However, from the very beginning the intention was to provide a full suite of services for musicians and performers, in order to maximize potential in the Midlands area. 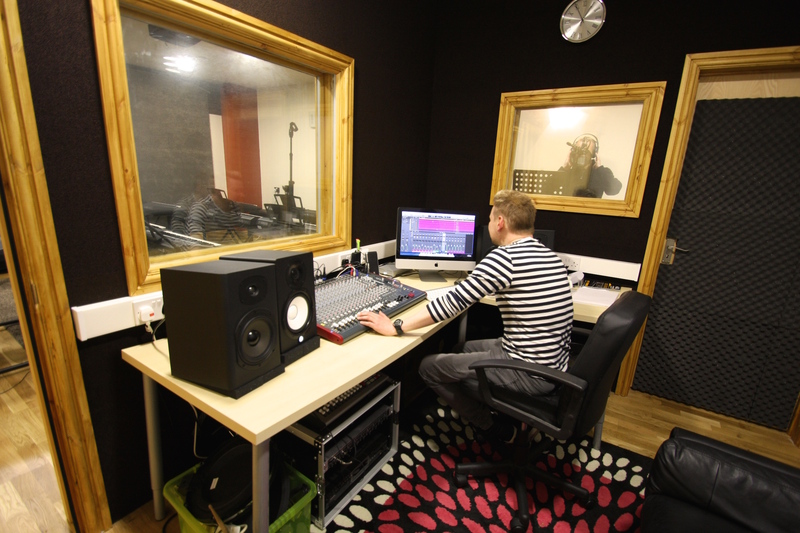 Now services include artist development programmes, state of the art digital recording studios, eight fully equipped rehearsal rooms and broadcast quality video production. 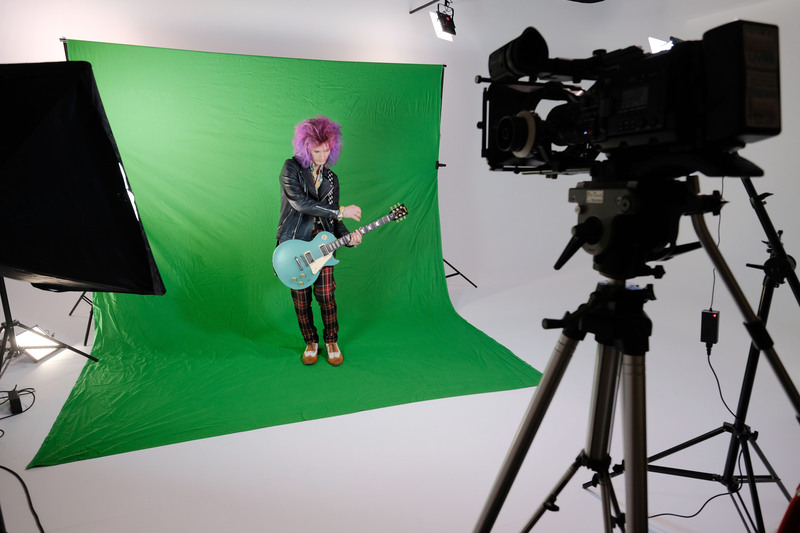 In addition there is a state of the art infinity room, film studios, tuition on many instruments, and a range of school and community based support initiatives that focus on encouraging the next generation of budding superstars. 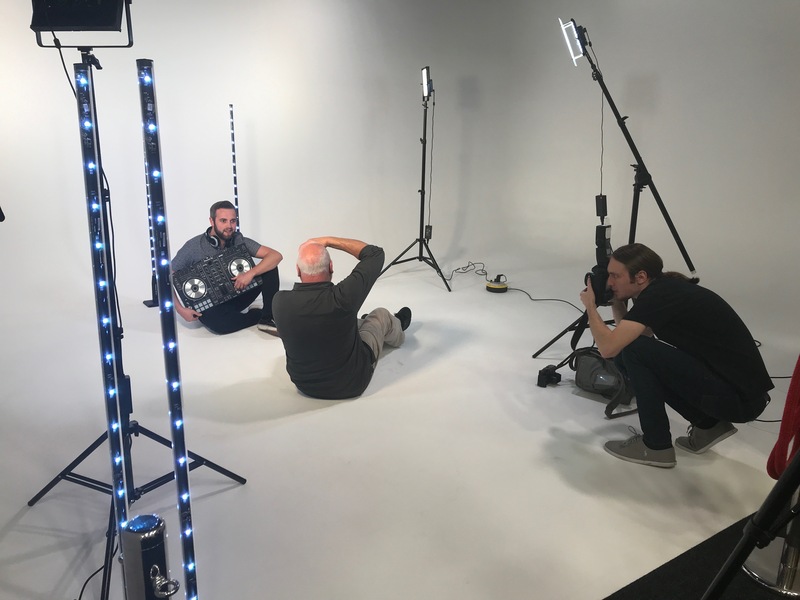 Located near to Stourbridge’s mainline railway station in Rufford Road, the complex boasts a high level of well maintained equipment, due in part to it’s close relationship with partner Laney Amplification. 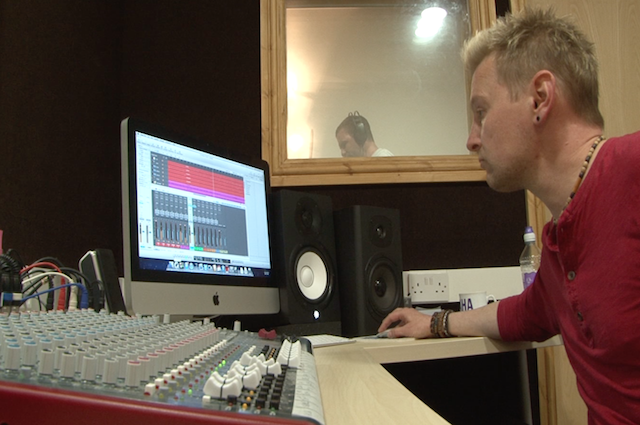 Each studio is digitally networked via a Logic system to a state-of-the-art digital recording suite which enables artists to produce everything from demos to download, and broadcast quality productions. 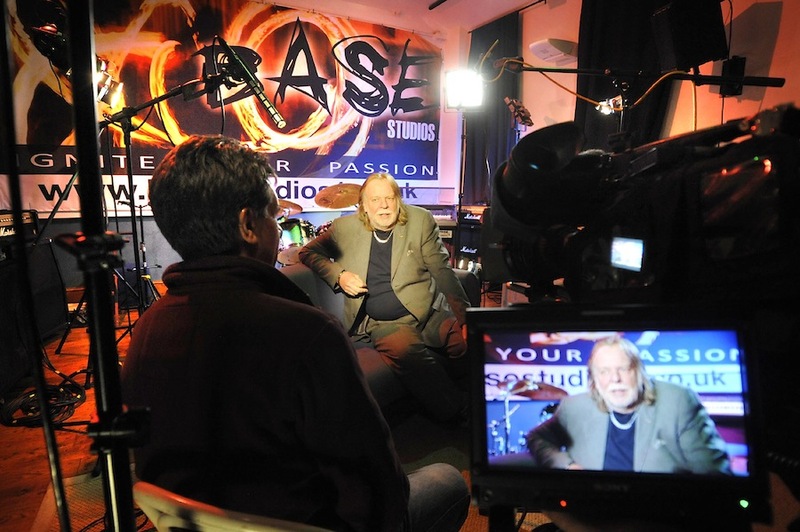 In addition, Base Studios leads a number of free youth projects aimed at giving opportunities where no provision currently exist. This is at the heart of the studios ethos. Please visit our community page for more information. Please contact us, or even drop by, we’d love to discuss your needs.